Should You Use the Cloud for Video Surveillance Monitoring? If you are planning to install new video surveillance monitoring for your building security system or upgrade what you already have, one of the first decisions you need to make is whether to monitor from the cloud. Many other facets of the plan will hinge on your decision. Large enterprises may have the resources to keep surveillance and video storage in-house, but smaller companies can certainly benefit from using a cloud-based Video Management Software (VMS) vendor. Here’s why. With all the cameras, cabling, recording and viewing devices plus media storage involved in an effective building security system, you need live humans with salaries and space to keep it all active and useful. By partnering with a Software-as-a-Service (SaaS) company, you enjoy the use of their servers and IT professionals, the cost of which is spread out over their many subscribers. Your on-site IT team need not break your budget. Most VMS vendors can offer extra security options with a monthly subscription. From facial recognition, detection of movement or sound to equipment failure alerts, using the power of the cloud puts more video monitoring options into your hands for far less than you would otherwise pay. Video data requires a significant amount of storage space on a server. To keep capital expenditures reasonable with an on-site system, you may well have to store far less footage than you would prefer. However, one of the main features of cloud services is access higher storage capacity. The other most desired element of SaaS is automatic backup of data. Because your video surveillance data lives off-site and on more than one server, the odds of losing it are virtually nil. Whether you want to check in on your building(s) or review past files, you can do so from any place where you can connect to the internet at any time day or night. 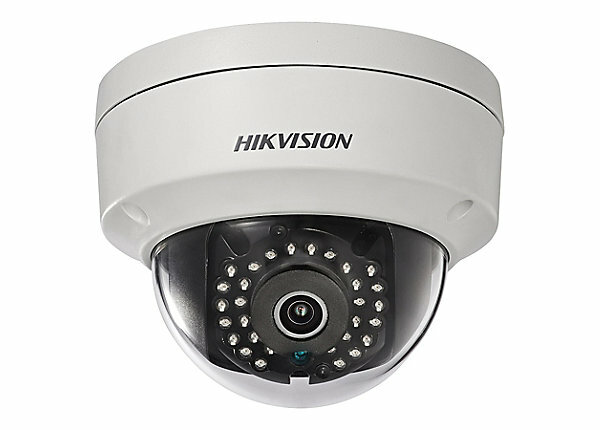 You no longer need to be at your facility to access your video surveillance information. To learn more about your Video Surveillance Monitoring options, contact us at Advanced Communications Solutions, Inc. to schedule a free site survey and estimate today.